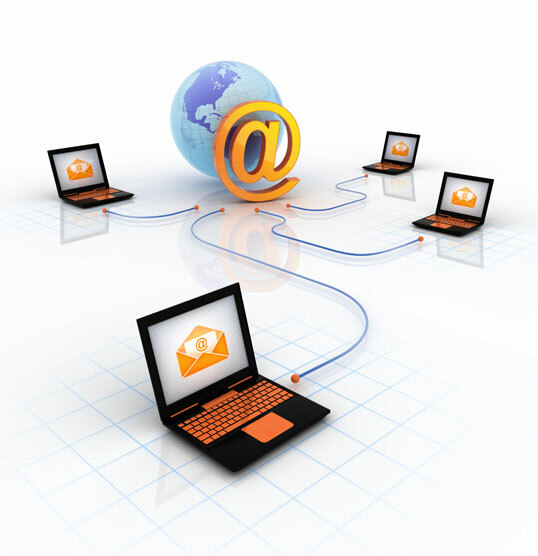 Reliable email service is a must for all businesses. SON Technology offers an affordable hosted exchange option that is effective and easy to use. Our secure hosted exchange allows you to control your email system without the complications and added expense of managing your own servers. For a low monthly, per-mailbox fee, you get unlimited storage, the ability to easily add or remove users and services, and mobile device synchronization. Every hosted mailbox will have the best spam and virus protection in the business embedded in it, eliminating up to 99% of unwanted email. Contact us today to learn more about our secure hosted exchange services. Our offices are located in beautiful Lake Mary, Florida and we work with clients across the US. In the Central Florida area, we locally serve businesses in Orlando, Altamonte Springs, Apopka, Casselberry, Lake Mary, Longwood, Maitland, Mount Dora, and Winter Park.